OLD PARKED CARS. 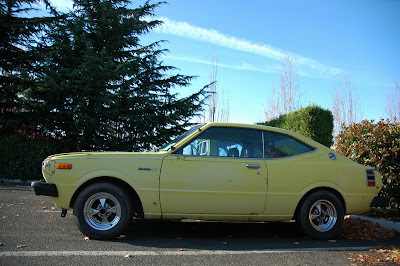 : 1978 Toyota Corolla Deluxe Hardtop. 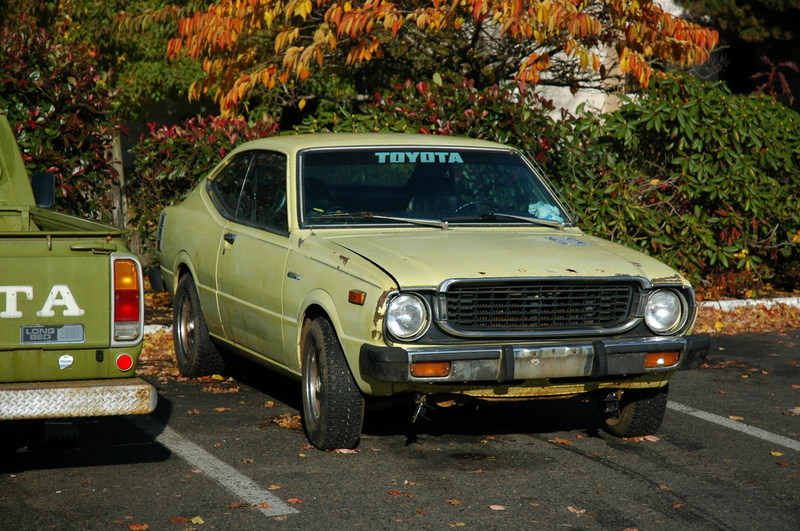 1978 Toyota Corolla Deluxe Hardtop. I bet this little gem is a blast to drive! Totally bet it is. Awesome piece of vintage Toyo-tin. 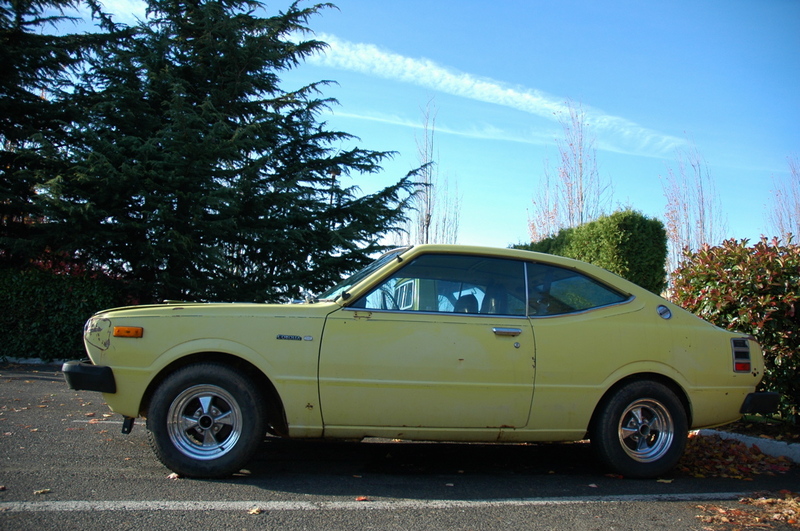 This particular model was only sold in 1975 and 1976. 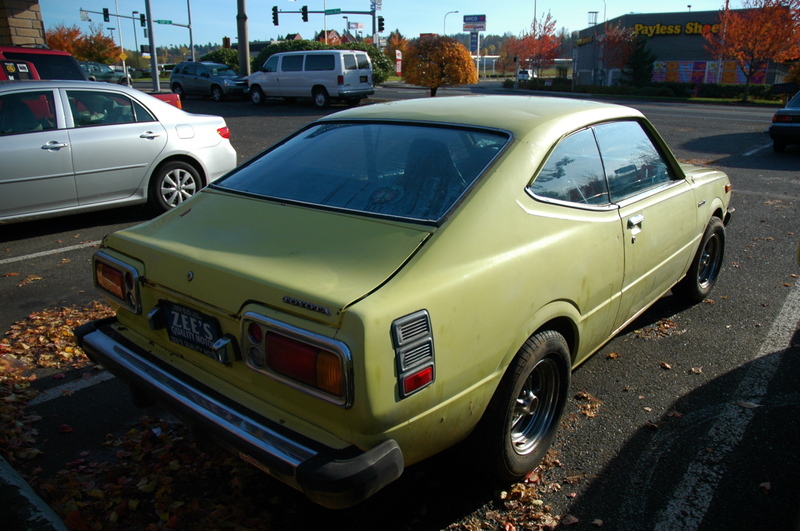 It was replaced by a newer hardtop coupe and Liftback hatch. I use to have a deluxe like this. it was a 1975 though. sweet vid! where was it filmed? looks like summer in the pacific northwest.